Are You Ready For Christmas Movie Season? There’s nothing better than finally making it to December and seeing all of the Christmas movies adorning the television listings. From million pound blockbusters to cheesy made for TV classics, the films that we can sit down and watch with our nearest and dearest help us generate our own Christmas traditions. Do you watch 'Home Alone' on Christmas Eve every year? Or are you more of a 'Love Actually' type of family? 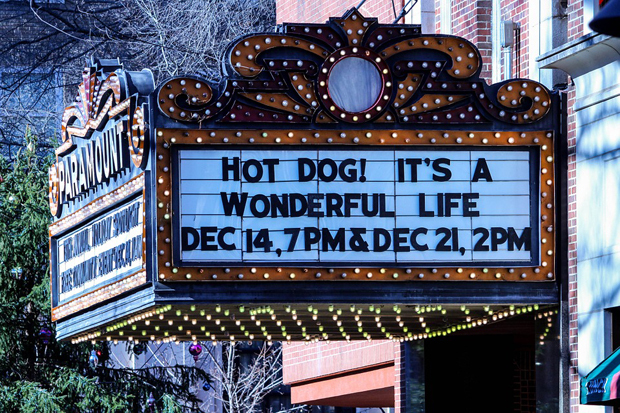 Perhaps you'd rather relax in front of the more traditional 'It's A Wonderful Life?' Whatever your favourite movies are to watch you need to make sure that your living room is fit for its Christmas purpose. It makes sense to start with the technological device that you will be watching the movies on. You don’t need to have the loudest Dolby digital surround sound system complete with 4D ear-piercing audio effects. Nor do you need the largest goodness knows how many inches curved screen. If you need a new TV, buy the best that your budget will afford. Try and get a deal on a 42 inch HD screen with quality speakers and you can watch 'Scrooged' quite contently. Make sure your TV is set up right. If it’s positioned too low, you’ll find your viewing will be pixelated or hazy. Ideally, your TV should be at your eye level when you are in your prime movie watching position. You could opt for a white TV stand, or perhaps a black or wood effect to go with the rest of your furniture - whatever best fits your décor. With additional storage, this piece of furniture is also useful for hiding away the kids Christmas presents. 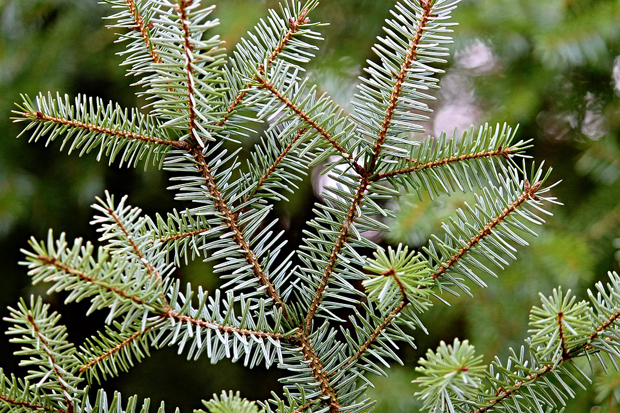 To keep your living room nice and festive this year, ensure that you invest in a good tree. There’s nothing better than the smell of Norwegian pine when watching ‘Elf’ on your swanky new TV. Get the kids involved and decorate the tree together, complete with baubles and mismatched fairy lights. 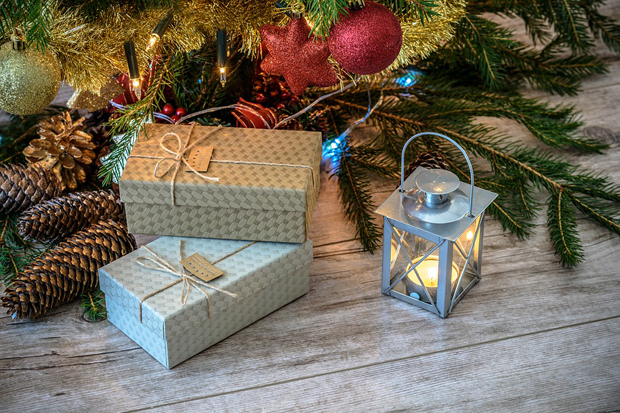 Enjoy wrapping gifts together and placing them under your fully adorned tree. Hang stockings above the fireplace and put out the ornaments that your kids made when they were younger. Your living room should look unashamedly festive. Christmas evenings shouldn’t be spent bathed in artificial 60-watt bright white bulbs. If you haven’t got any buy yourself a couple of cheap lamps with dimmer switches. Use these rather than your main light to create a more subtle ambience. There’s nothing cosier than having hot chocolate as a family, huddled on the sofa in your pyjamas watching ‘The Nightmare Before Christmas.’ Add to this a window sill and stairs balustrade covered in twinkling white fairy lights and your perfect festive scene is set. The great thing about Christmas is the sheer volume of movies that will be on over the festive season. If you are a family of movie buffs, ensure that your living room is a grotto-like cinema haven, ready to create family Christmas memories for years to come.